I think it's safe to say that almost everyone loves a radiant complexion. I have a couple of foundations that help me achieve that dewy, luminous look that I love, but when I want something extra, I reach for MAC's Strobe Cream. It just never fails. Strobe cream is a moisturizer that contains iridescent particles and antioxidants which help clarify, brighten, and add luminosity to the skin. It's also infused with vitamins, botanicals to moisten, and green tea to help eliminate the look of dull and tired skin. This cream is non-acnegenic, ophthalmologist tested, and dermatologist tested. Strobe Cream can be used in many ways. Used alone, applied under foundation-which is what I like to do, or strategically placed on areas of the face for a soft highlight-strobing, anyone? You can even mix it with liquid foundation for an extra boost of luminosity. No matter which way you use it, the end result is always going to be a radiant and healthy looking complexion. This cream has a smooth texture that applies beautifully on the skin. It doesn't take long to absorb, it doesn't leave behind a sticky residue or a cast, and it feels comfortable on. I love how well MAC's Strobe Cream works on my combination skin. It's pretty hydrating and smoothing-a treat for the drier areas of my face, and it doesn't enhance or worsen the oilier parts that are on my t-zone. Winning! 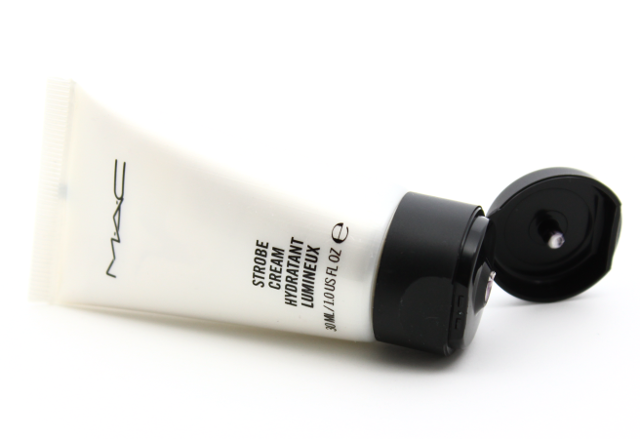 I have the smaller, travel-sized version of MAC's Strobe Cream (which has lasted quite a long time since a little always goes a long way), but a repurchase of the fuller size is definitely in store. 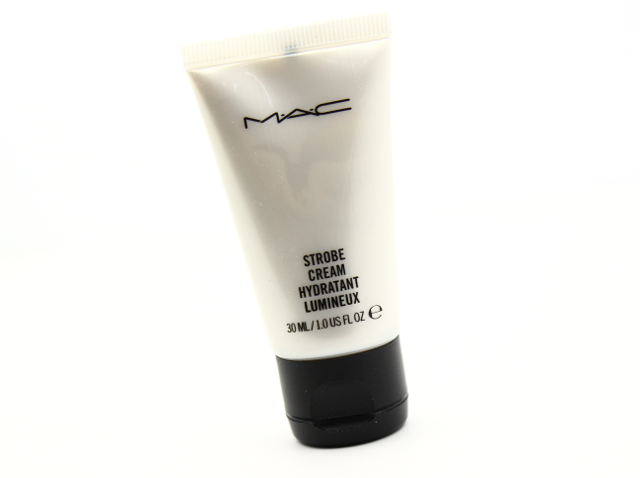 What do you all think of MAC's Strobe Cream?